Yes Bank, founded in 2004, has delivered handsome returns to its investors since it was listed in 2005. Yes Bank shares made market debut in 2005. Yes Bank shares turned ex-split today with each of its shares having face value of Rs 10 being divided into 5 shares of Rs 2 face value. Yes Bank had announced a stock split on July 26, when it declared its June quarter earnings. Those who will have shares of Yes Bank in their demat account on September 22, would be eligible for receiving split shares. For example, if one has 10 shares of Yes Bank in his/her demat account on September 22, he would receive another 40 shares of Yes Bank of face value Rs 2. As of 10:30 am, Yes Bank shares traded at Rs 376.45 compared to yesterday's closing price of Rs 1,880.10. Companies do share-split to increase liquidity of their shares as the per share value reduces after stock split. Yes Bank, founded in 2004, has delivered handsome returns to its investors since it was listed in 2005. Yes Bank had issued shares at Rs 45, during its initial public offer in 2005. Since then the stock has surged nearly 42 times in last 12 years delivering a CAGR of 36.48 per cent. The private sector lender has consistently delivered above 30 per cent earnings growth for many years, say analysts, which resulted in this stupendous growth in its shares. 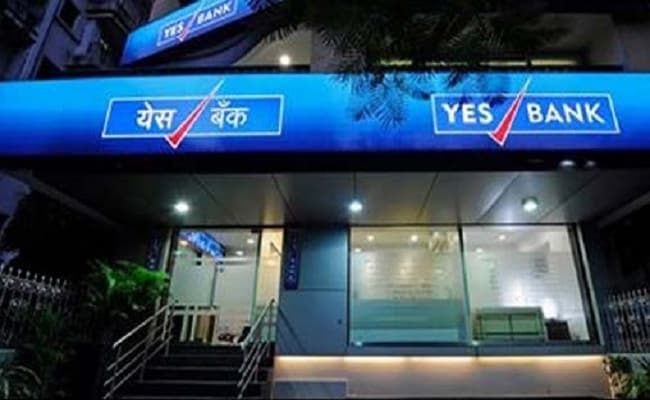 In the June quarter of current fiscal, Yes Bank had declared 32 per cent growth in its net profit at Rs 965 crore compared to Rs 732 crore year-on-year. 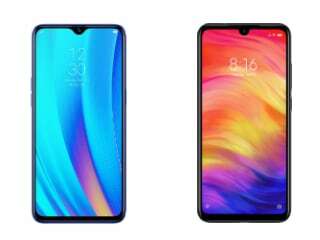 Its total income rose to Rs 5,785.96 crore in the April-June quarter, from Rs 4,762.83 crore last year.